High voltage cable 2m has features such as high flexibility, low noise and excellent high-voltage characteristics, so as to ensure that high voltage connector has a high safety factor of operation.The conductor has good resistance to bending and high softness. 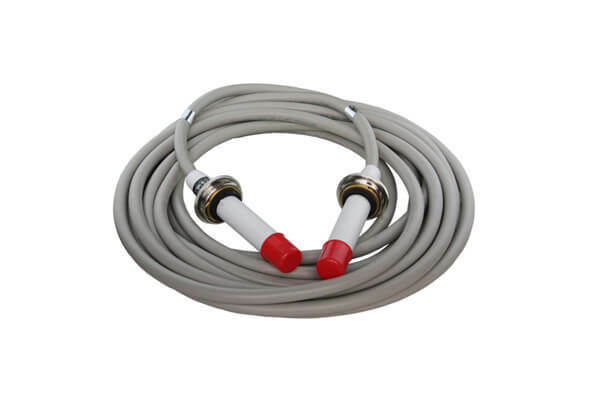 Avoid electromagnetic crosstalk of transmission signals; Good effect on electromagnetic interference shielding outside the cable itself; It has many excellent properties, such as soft and wear resistance, hydrolysis resistance, anti-bacteria, anti-adhesion and anti-ultraviolet, which improves the service life of the cable under harsh environment. The elasticity of cable sheath provides excellent protection for the internal structure. A tripod or crane shall be used in the loading and unloading trucks transporting high voltage cable 2m. It is strictly forbidden to push the cable shaft directly to the ground to avoid damage and damage to the cable. After the car is installed, the cable must be fixed firmly with a strong rope, and the crossbar should be mounted on the double-way mat to prevent people from rolling on the brake or downhill. Newheek high voltage cable 2m is divided into industrial and medical applications. Newheek medical high voltage cable 2m is divided into 75KV and 90KV. We can recommend suitable high voltage cable 2m for you according to the type of your optical machine. We can meet your different purchasing needs.